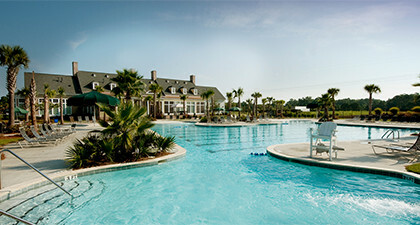 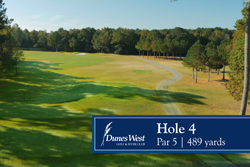 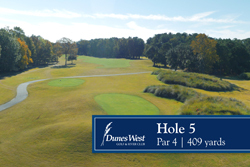 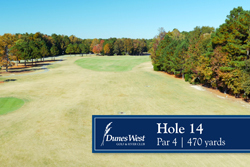 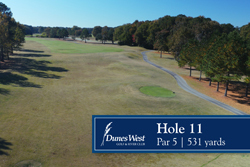 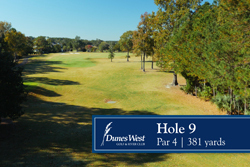 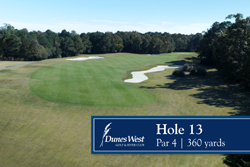 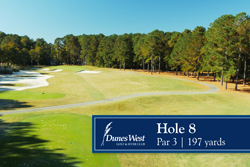 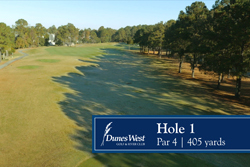 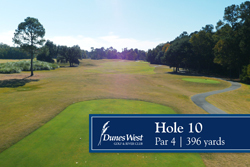 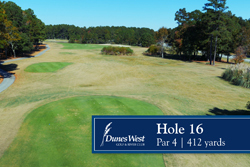 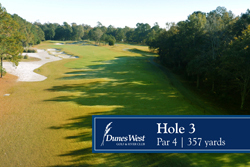 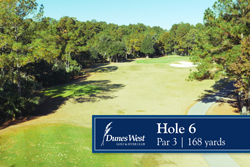 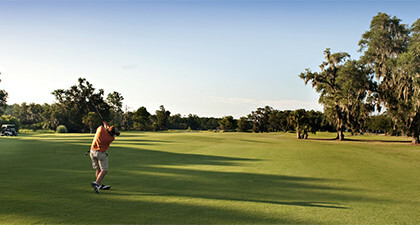 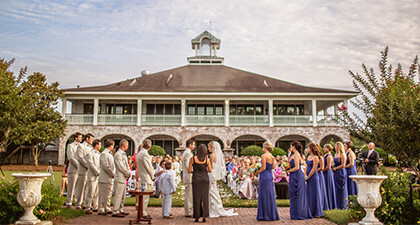 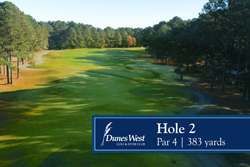 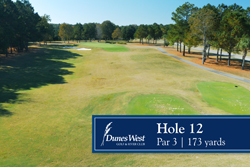 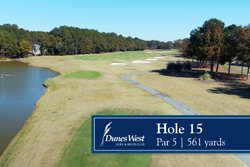 Nationally acclaimed by Golf Magazine and Golf Digest as a “Top 10 Resort Course”, Dunes West’s championship golf course designed by Arthur Hills takes full advantage of its spectacular lowcountry setting. 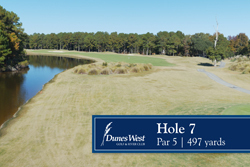 The par 72 course plays 6871 yards, beckoning players of all handicaps, and combines with Dunes West’s first class club facilities to provide a world-class golf experience. 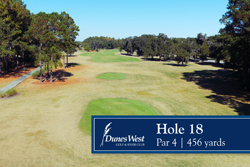 The opening holes have generous landing areas and beautiful green settings complete with the undulation and bunkering that are the Arthur Hills signature. 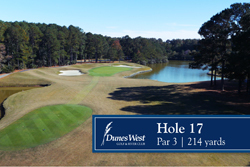 The back nine features some beautiful marsh and water views culminating in the 18th hole’s challenging finish on a dual green split by the marshes of Wagner Creek.